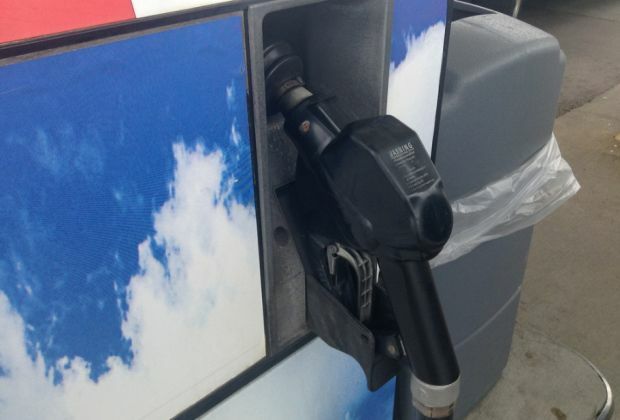 For the second week in a row, the average price for a gallon of regular gasoline in Lockport is $2.997 per gallon according to AAA East Central’s weekly Gas Price Report. Gas prices are volatile across the Mid-Atlantic and Northeast region, with the biggest changes in prices being +3 cents and -4 cents. Statewide, New York gasoline prices are the same week-over-week at $3.00/gallon.